Peter and Eleni Markeas migrated to Australia in the early 1960’s from Kardamili in Greece in search of properous new life. This sunburnt country that they fell in love with gave them the opportunity to work towards their dream of owning their own vineyard and making wine. 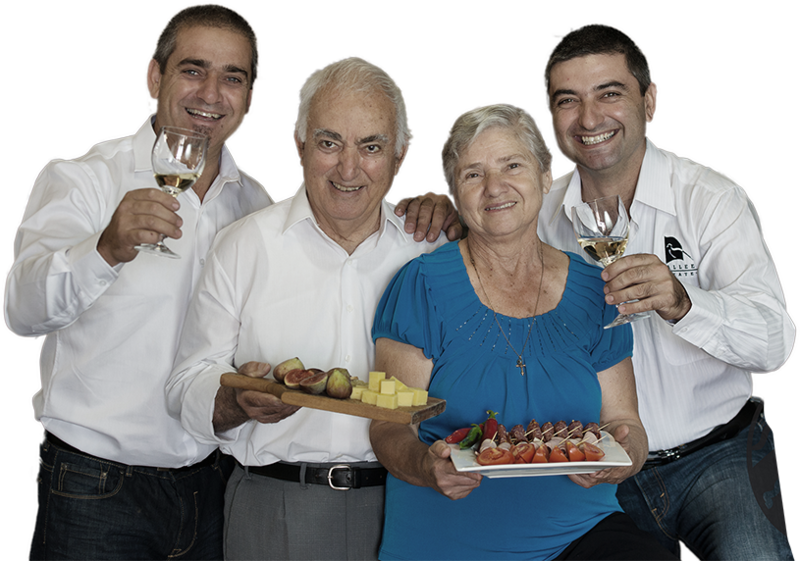 After after 30 years of experience developing their vineyards, the family focus expanded to producing quality wines in 1998. Now the Markeas Family would like to share their dream with you. 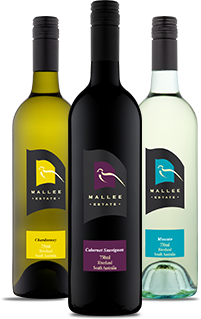 Try our Australian wines that evoke the atmosphere of Greece and warm evenings in the taverna.